That’s right! you can now buy Velour Lashes in Australia at Beauty Locker! 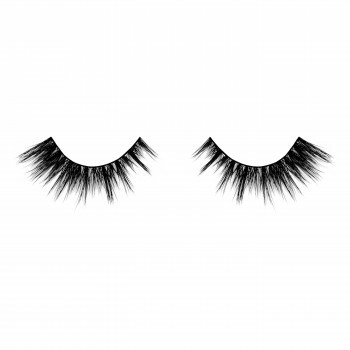 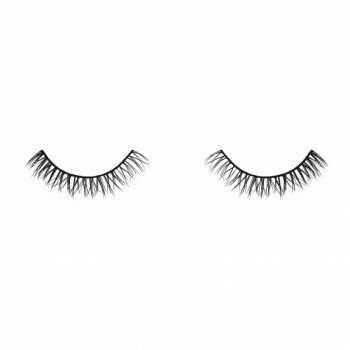 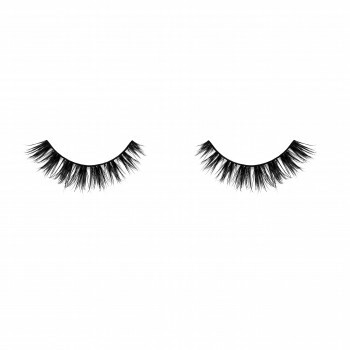 Based out of Toronto, Velour Lashes offers the sophisticated woman 100% authentic mink lashes. A must-have makeup accessory, our lashes are handmade from the highest quality product and offer a full and luscious frame to your eyes, no matter what the occasion. Velour Lashes – Girl, You CRAAZY! Velour Lashes – Got it from my Momma! Velour Lashes – T Dot Oooh! 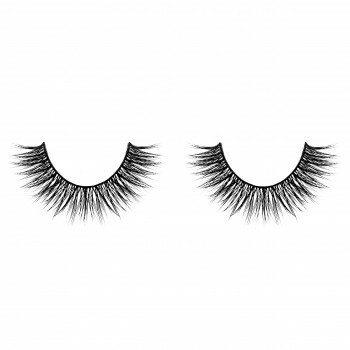 Velour Lashes – Guilty, Lashaholic!